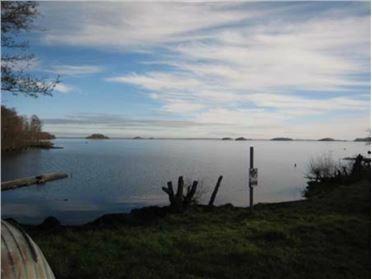 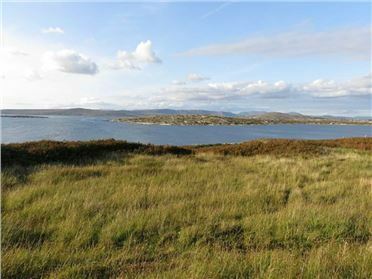 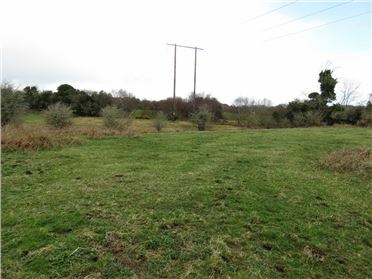 A BEAUTIFULLY ELEVATED SITE OF CIRCA 2.26 HECTARES 5.58ACRES, WITH FRONTAGE TO 2 COUNCIL MAINTAINED ROADS. 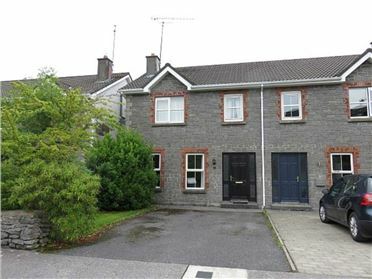 A BEAUTIFUL OPPORTUNITY FOR ALL BUYERS. 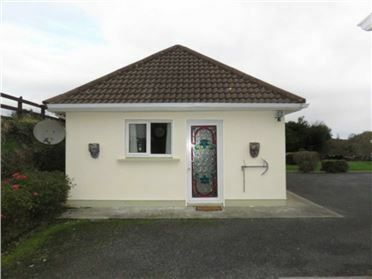 OFFERS ONLY INVITED FROM PERSONS WHO QUALIFY AS HAVING LOCAL HOUSING NEED. 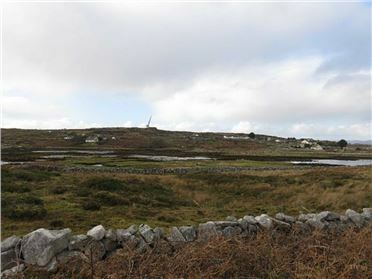 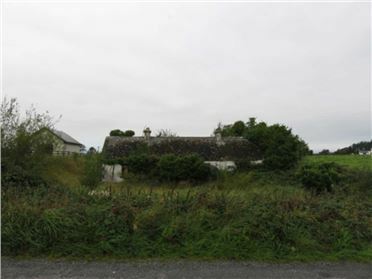 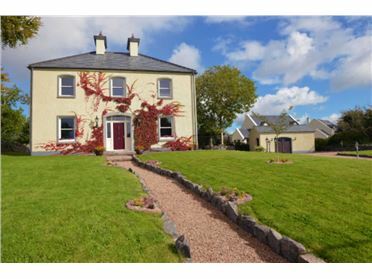 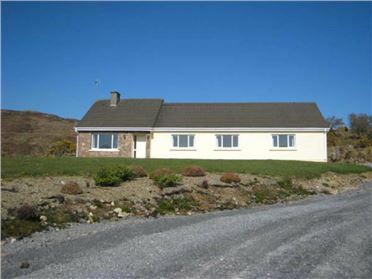 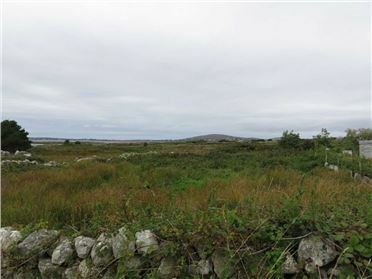 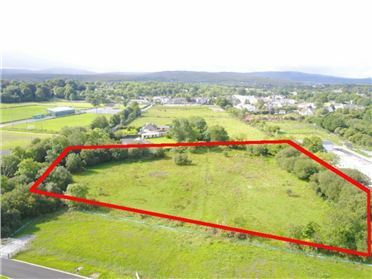 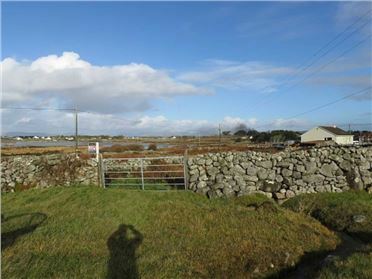 The site is within 1.5 miles of the centre of Moycullen and a further 7 miles into Galway. 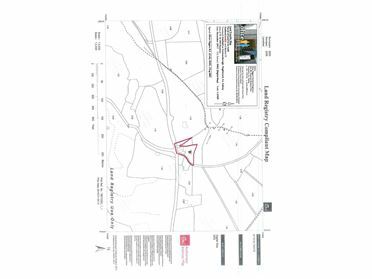 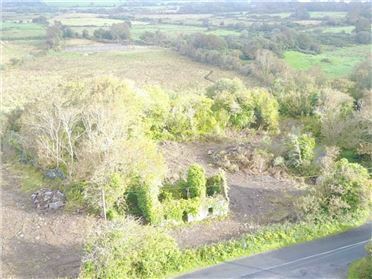 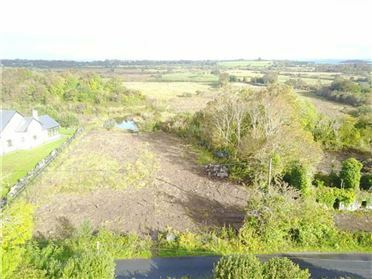 The site has frontage to two council maintained roads and therefore offers the purchaser the opportunity to benefit from the potential of more than one dwelling house if desired (subject to necessary planning constraints. 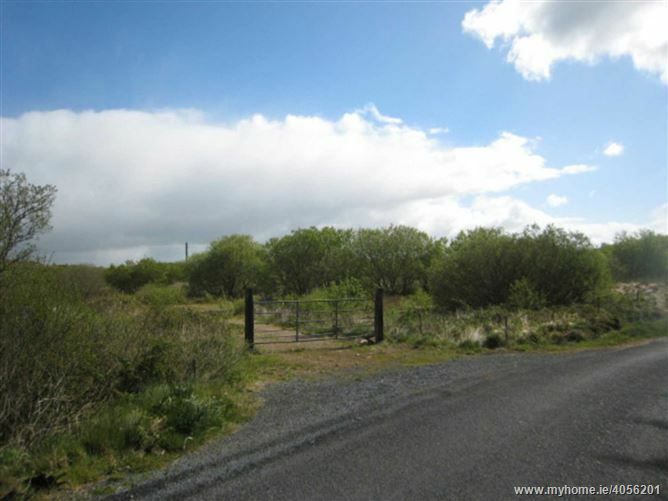 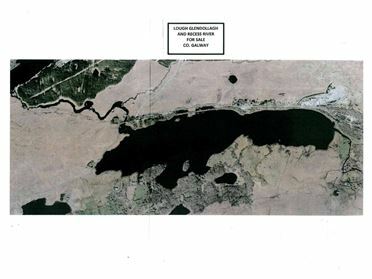 The lands are relatively flat and already benefit from an area of hard standing through one of the gated entrances. 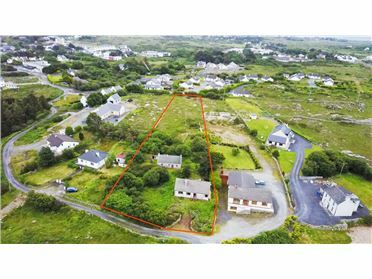 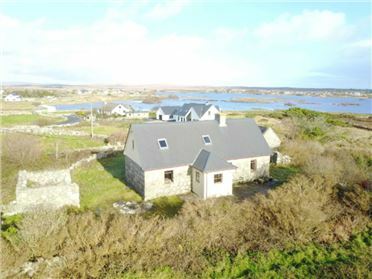 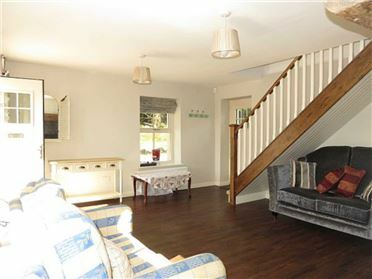 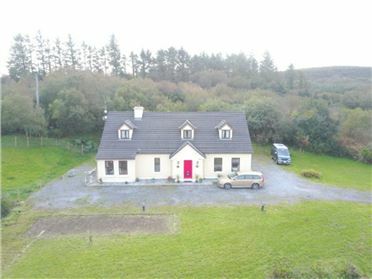 This is a sought after location where large sites do not often come on the market, so early viewing is strongly advised.